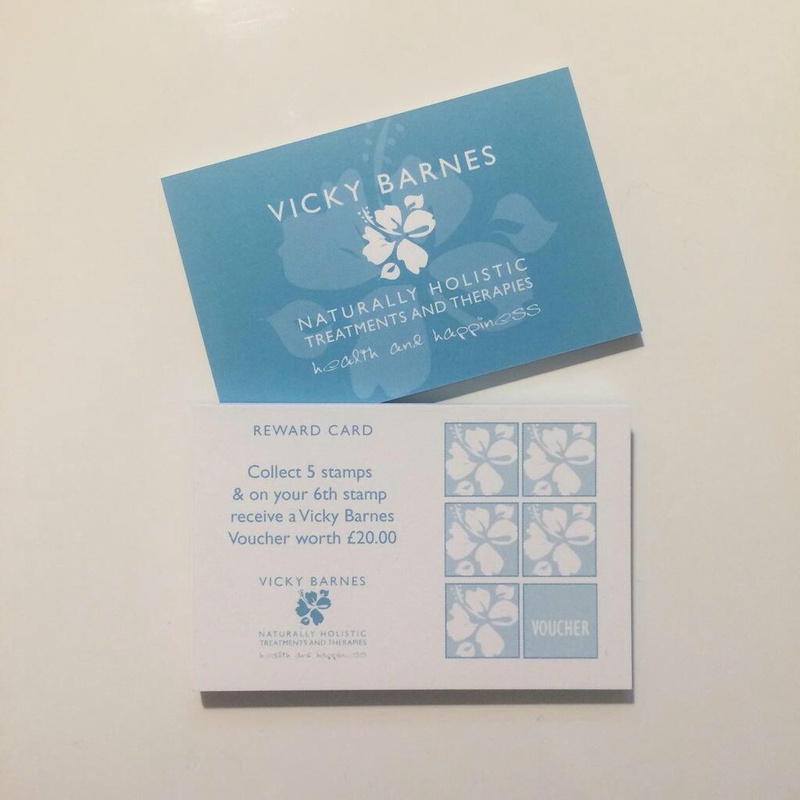 Vicky's blog on interesting holistic subjects including massage, spa treatments, organic beauty products, healthy food and travel. Collect 5 stamps and receive £20 off your 6th treatment. Vicky offers a wide range of holistic body massage and beauty treatments from her tranquil room at court farm holidays Marhamchurch, Bude, North Cornwall. Russian #Kiffir #pancakes 💗@barneycruise ate 10 for #breakfast! #sunshine in a pan #sweetmummasquash #homegrown #storedsunlight perfect day for #pumpkin #soup! Felt like a #frenchoinionsoup kind of day! Love my Lani days #puppylove🐶 #cockapoopuppy #wherewewalking Lani Lou???? A new computer 😉 Lenovo #yoga 510 haven't used one if these in years! A whole new #learning!